According to Facebook statistics, an average user receives nearly 1,500 Facebook stories each time they log in. However, only 300 of these stories are displayed to them. How can you get into this group? Quality and strategy play a part in your Facebook content marketing efforts. It is high quality content that pulls people in and retains them. Before you share any piece of content give careful consideration to each one. Let’s look at an effective content strategy to include in your Facebook marketing efforts. The first rule is to share other’s content just as much as yours. Your Facebook page is not limited to being a marketing platform; it is also the platform you use to communicate with your followers. Your focus should be to engage your followers with content that is relevant and interesting to the community and one that helps bring recognition to your brand. Sharing external content is valuable. It shows your followers you are an expert in certain niches. It indicates you are confident about your brand that you have no issue sharing content from different bloggers. This makes you a valuable authority and it helps build relationships with other brands and bloggers. Follow the Rule of Thirds? For those of you who haven’t heard of this phrase before, it goes like this. – 1/3 of the content should appear as personal interactions and building relationships with your audience. How frequently should you post? This is a common question posed by marketers everywhere. There is no correct answer to this. What works for you might not work for someone else. In general, however, there is optimum frequency you can try out. 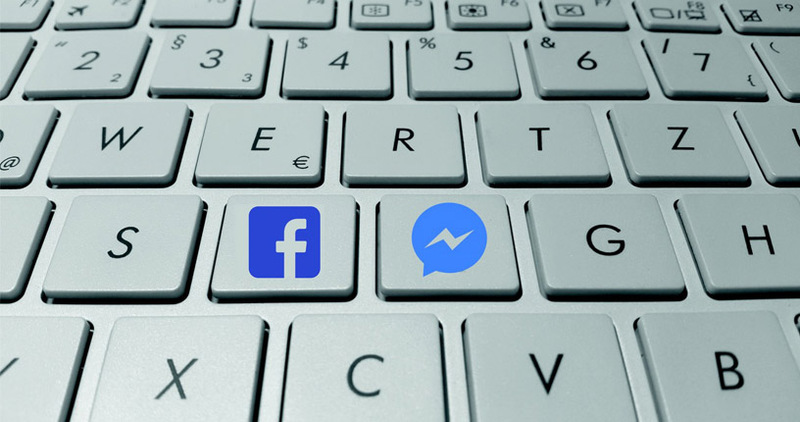 A recent study shows Facebook pages that have postings two times a day increased in engagement by 40% compared to pages with postings three times a day. This means audiences focused on the quality of content, rather than the quantity. Another key element in your Facebook advertising strategy includes the right time to post. The best time to publish is when your followers are mostly online. This is something you need to find out yourself. A general consensus is people are likely to spend time on Facebook after work and on weekends. Follower your viewers closely to see how often they frequent Facebook, the times they are most active, liking, sharing and commenting. These are the times you should be making postings. It makes no sense to post when your viewers halfway across the world are asleep. Find out when they are awake, and post away.